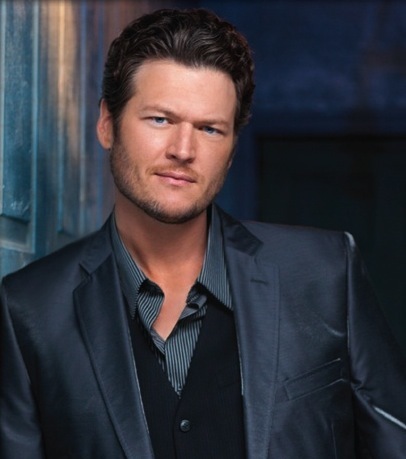 Blake Shelton will embark on a headlining tour of the U.S. beginning July 19 in Virginia Beach, Va. The Ten Times Crazier Tour, which features special guests Easton Corbin and Jana Kramer. The tour will cross the country this summer, including a stop in Nashville on September 28. See below for tour dates and locations. This is Shelton’s second headlining tour, following last year’s sold out Well Lit & Amplified Tour. Live Nation’s 2013 Country Megaticket is the first opportunity for fans to purchase tickets by visiting www.Megaticket.com and signing up to receive more information about this year’s Country Megaticket in their city. General public tickets for the tour will go on-sale in March. For more information visit www.blakeshelton.com.